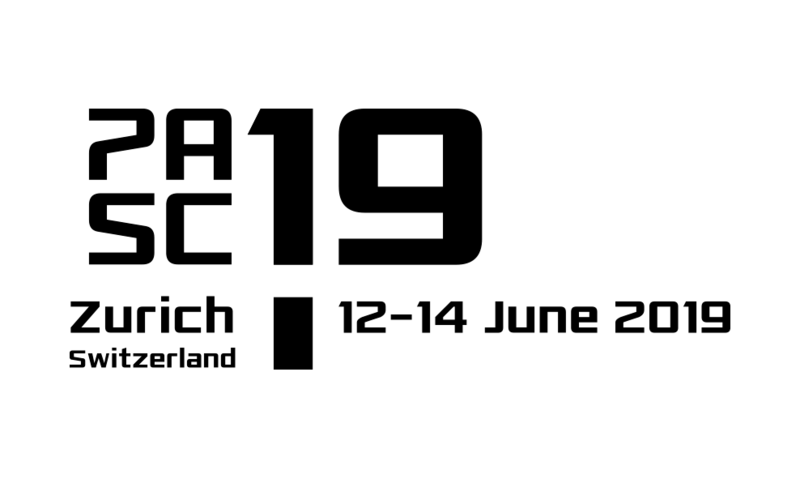 The Platform for Advanced Scientific Computing and ETH Zurich are happy to announce the first PASC Conference to be held at ETH Zurich from June 2 to June 3, 2014: www.pasc14.org. The conference brings together computational scientists and research groups from diverse scientific domains, including Climate and Atmospheric Modelling, Solid Earth Dynamics, the Life Sciences, Material Science, Plasma Physics, Astrophysics, and Computer Science/Mathematics. It aims to foster interdisciplinary collaboration and to strengthen HPC knowledge exchange. There will be 6 plenary lectures, one public lecture, and several parallel sessions, one for each domain, with about 50 contributed talks. Particular attention will be given to poster presentations. We hope that this eases interesting informal discussion and helps to initiate new collaborations. Posters may be presented during the entire conference (morning of June 2 to evening of June 3), but a dedicated poster session with buffet-style dinner and drinks will be held on the evening of June 2. CSCS sponsors lunch on June 3 and reserves a slot to update the CSCS community on its roadmap and activities. Abstracts are required for both contributed talks and posters. Submission is open already and will close on March 31, 2014.